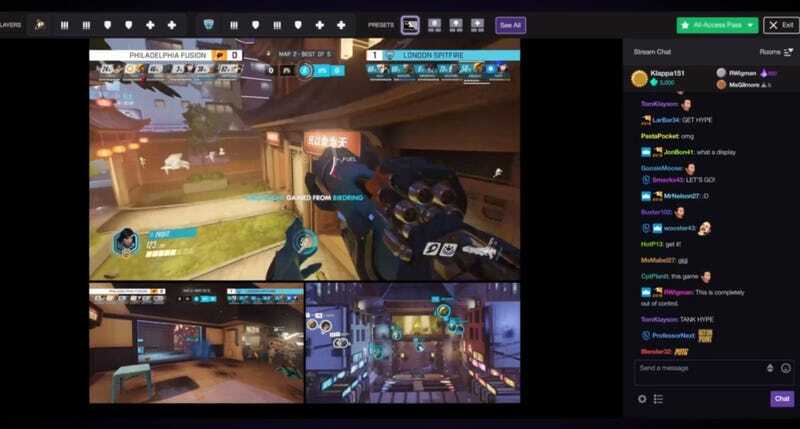 Overwatch League season two’s “all-access pass” will include first-person camera options for each player. The $14.99 package also includes other viewing options and bonuses, but fans have been requesting a first-person camera since the start of season one last year. Now they’ve got it. Well, if they’re willing to pay.